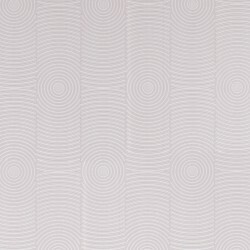 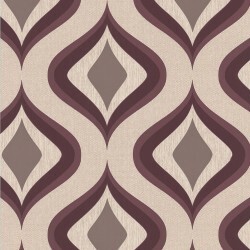 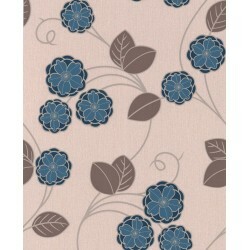 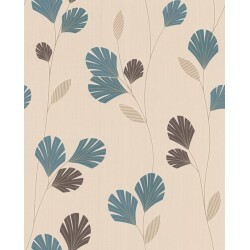  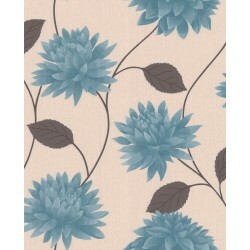 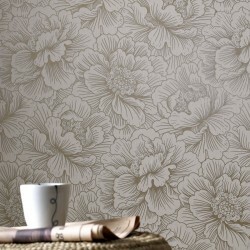 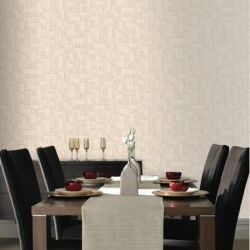 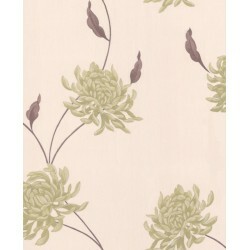 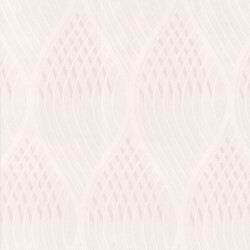 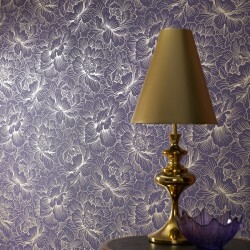 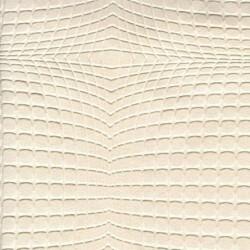 A wallpaper from the Poise Collection. 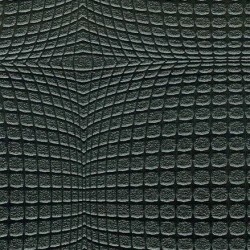 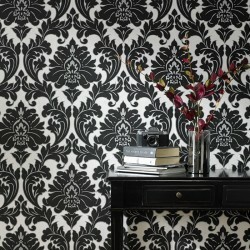 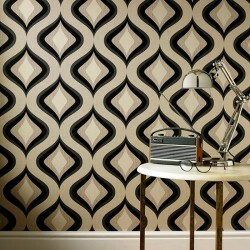 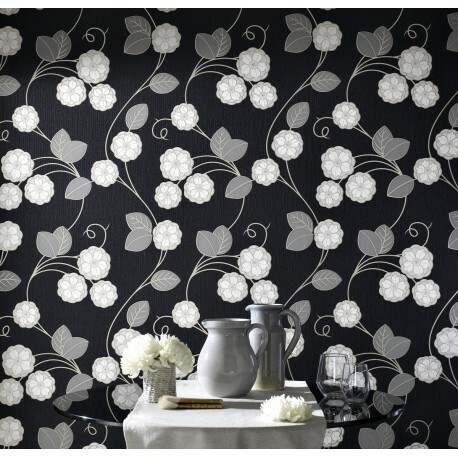 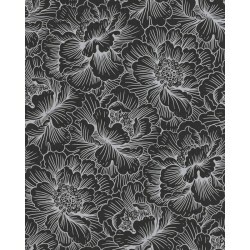 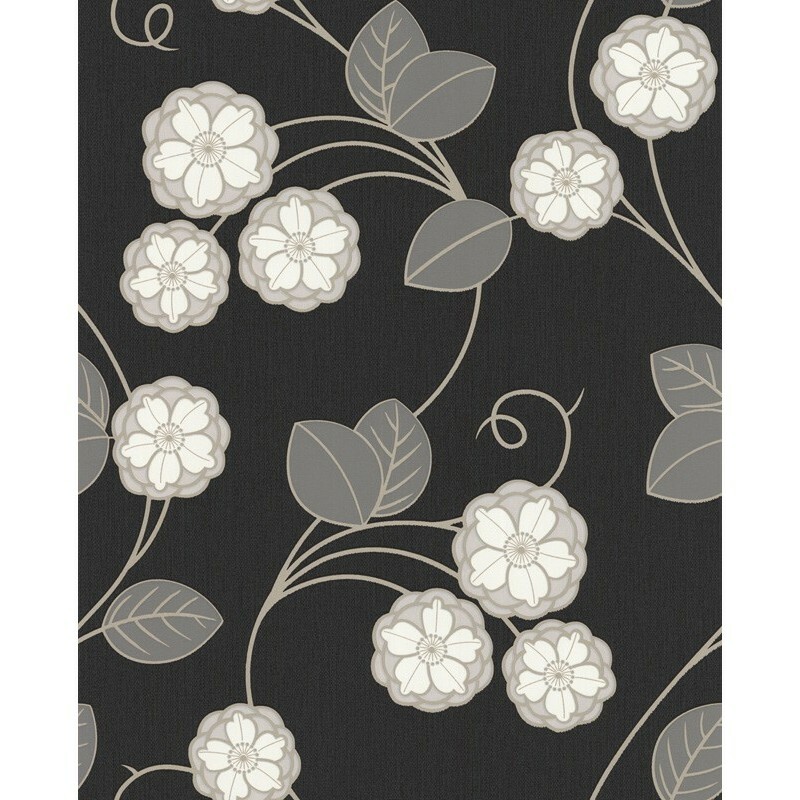 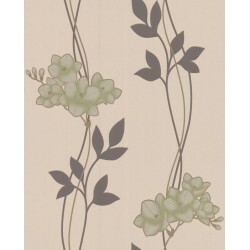 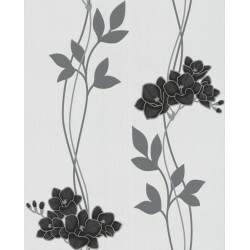 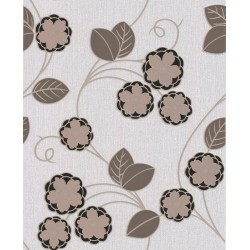 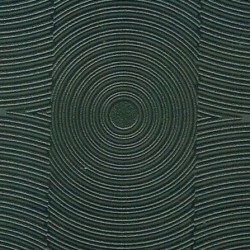 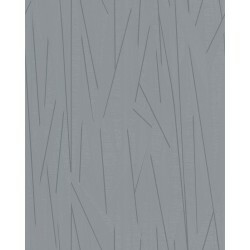 This wallpaper design is in a black & stone colour scheme. A beautiful floral trail contemporary wallpaper which depicts the fashionable pom-pom flower head and curving ribbon scrolls. 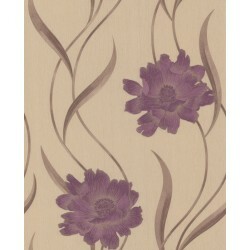 The fluid movement in this design is modern and stylish. 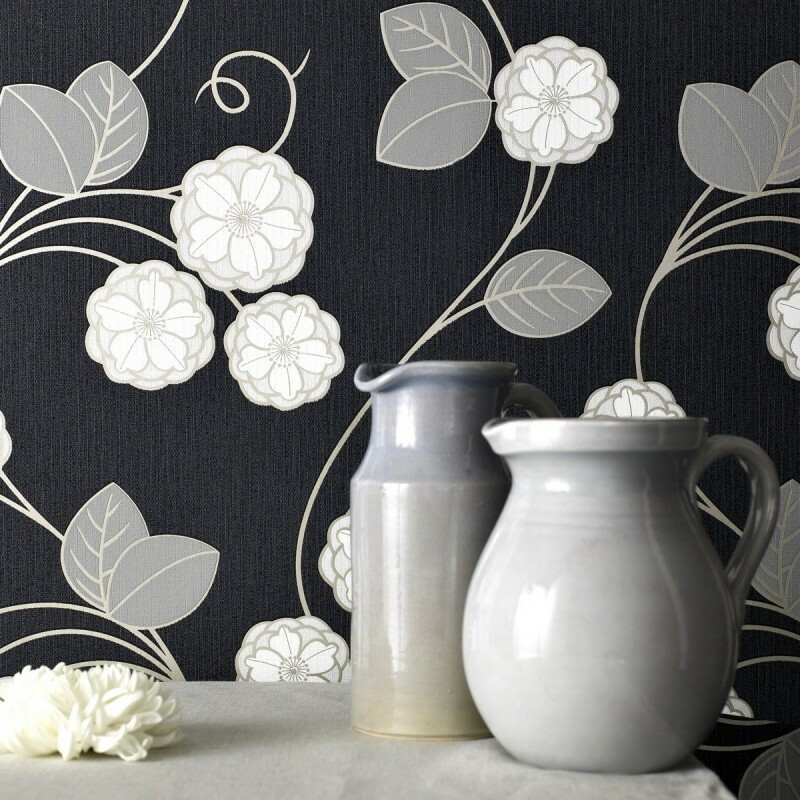 A perky, delightful addition in any room.